Carly's Club in the Conshohocken Marriott on the 24th of September. 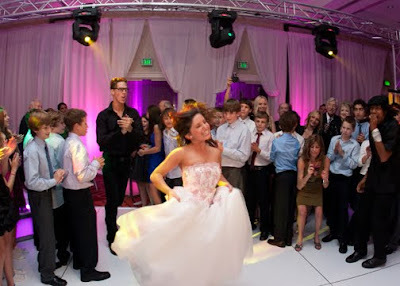 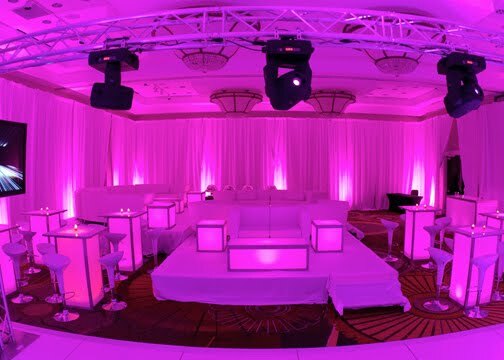 Norma Michaels Entertainment provided all the music, dancers, lighting & decor. 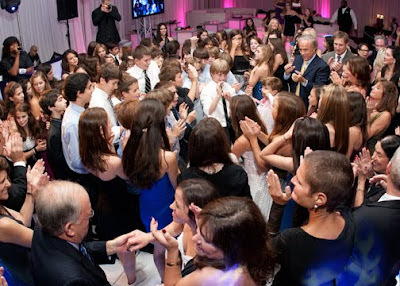 The atmosphere was nightclub hot & the dance floor was packed all night!